*If there is an emergency, fatality, or imminent life-threatening situation, OSHA recommends that you call their emergency number immediately at 1-800-321-OSHA (6742). TDI is the state agency that oversees worker’s compensation. OIEC is a state agency created by the Texas Legislature to represent the interests of injured employees in the workers’ compensation system. OIEC can provide an Ombudsman free of charge to assist you in resolving a dispute with a workers’ compensation insurer. NIOSH is the federal agency responsible for conducting research and making recommendations for the prevention of work-related injury and illness. They also have numerous worker health study summaries on their website. 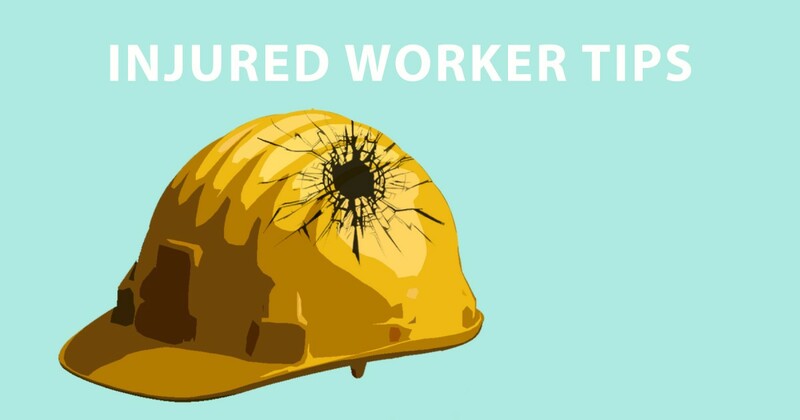 Texas Watch has created a workplace safety activist training kit that contains helpful information about the issue and how you can get involved. Click on the link above to download this kit in PDF form.